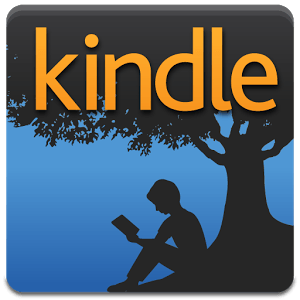 Download the latest Amazon Kindle Paperwhite 2nd Generation Firmware. You can find the installation instructions here also. Once the update is complete and your Kindle has restarted: If your software update was successful, your System Version should now read 5.4.4. Download previous Version 5.6.1.0.6 here.